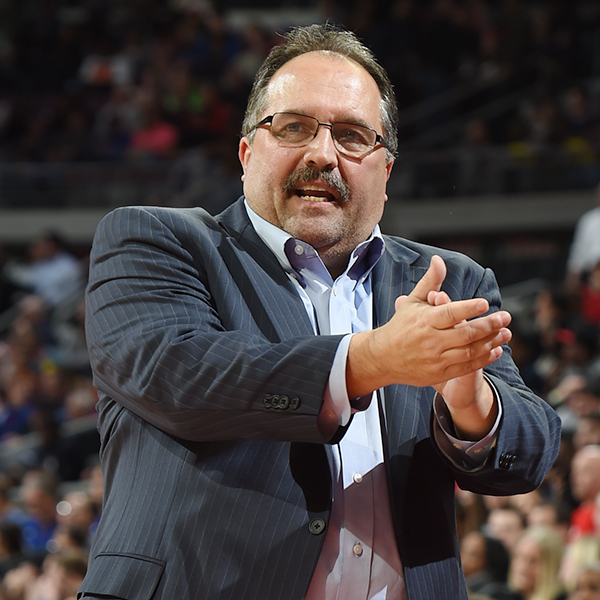 The Detroit Pistons’ Stan Van Gundy has won the 2016-17 Rudy Tomjanovich Award, which honors an NBA coach for his cooperation with the media and fans, as well as his excellence on the court, the Professional Basketball Writers Association announced. Van Gundy was one of five finalists the PBWA selected for the award. The others were Steve Clifford of the Charlotte Hornets, Mike D’Antoni of the Houston Rockets, David Fizdale of the Memphis Grizzlies and Brad Stevens of the Boston Celtics. The award is named for Hamtramck native Rudy Tomjanovich, a former Rockets and Los Angeles Lakers coach who always was professional and respectful while dealing with the media. During his 13 seasons as an NBA head coach, Tomjanovich amassed a 527-416 regular-season record and a 51-39 postseason record. His Rockets won back-to-back NBA titles in 1994 and 1995. The PBWA is composed of 205 writers and editors who cover the NBA on a regular basis for newspapers, online outlets and magazines.